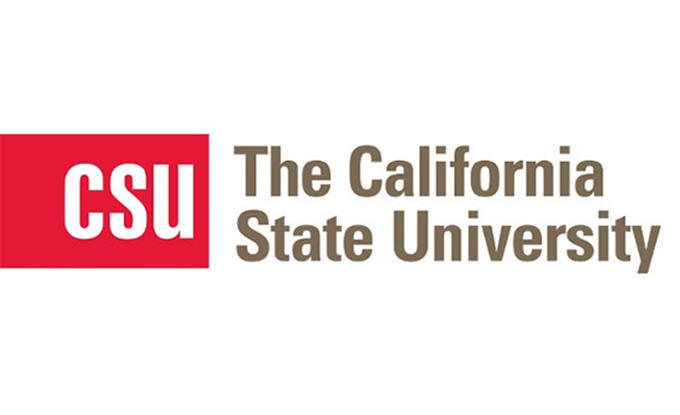 The California State University (CSU) Chancellor’s Office has secured more than $3 million in philanthropic support for Graduation Initiative 2025. The CSU actively sought grants from Lumina Foundation, The James Irvine Foundation, Stupski Foundation, Bill & Melinda Gates Foundation, and College Futures Foundation. The grants will enhance university efforts to highlight faculty innovation and support policy implementation aimed at improving credit accumulation, eliminating equity gaps and advancing degree completion. Graduation Initiative 2025 outlines the CSU’s strategic efforts to increase academic success for all Cal State students. In August 2017, the CSU enacted systemwide policy changes. These changes reform developmental education to ensure that all students can earn college credit beginning their first day on campus. They also revise assessment and placement methods used to determine college readiness and strengthen the Early Start Program. Additionally, the CSU is expanding the range of mathematics/quantitative reasoning courses that fulfill the general education requirement. 1. Support campuses working to redesign courses. 2. Establish a systemwide Faculty Innovation and Leadership Award to highlight innovative practices and faculty leadership that promotes student success. 3. Launch a Student Success Analytics Certificate program to support faculty-led research projects that use data to more effectively identify and address key factors that promote student achievement. 4. Establish a rigorous evaluation program to assess the effectiveness of recent policy changes and the performance of alternative instructional practices. The evaluation design will be informed by faculty feedback and the results will help shape the development of CSU policy and student success practices. The CSU believes that education provides the basis for individual opportunity, economic vitality and social mobility. The support of foundation partners affirms the California State University’s focus on student success and equity, and strengthens the CSU’s mission of providing all students with the opportunity to earn a high-quality college degree.